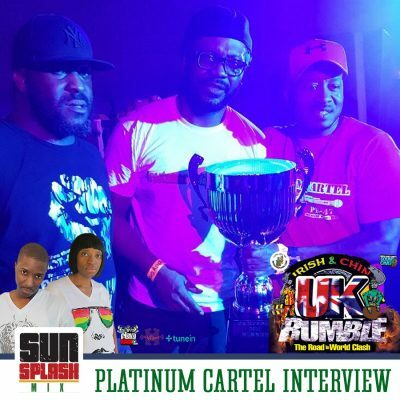 We talk with Chalice Nya from Platinum Cartel, winners of the Irish and Chin 2017 UK Rumble. 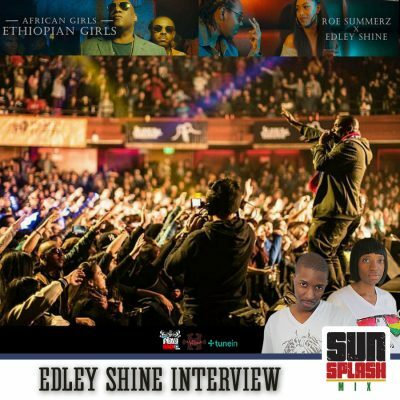 Chalice breaks down some of the reasons for their win which does highlight the slower style of making articulate speeches in this UK style of clash. We must highlight Richie the general who directly helps the sound keep up with dub exclusives and the entire team of members around the sound the help keep the energy positive ‘especially inna war’. 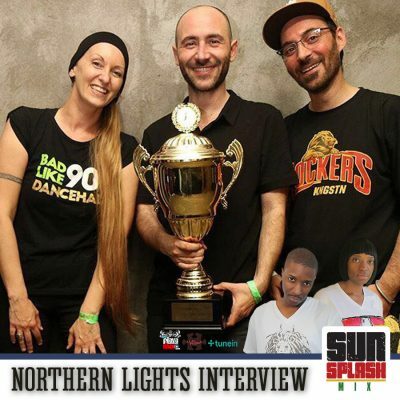 They will be on their way to World Clash 2017 and give us some opinions on using social media, creating better playlists for 10 minute rounds and rightfully defend Platinum Cartel’s ability to juggle AND clash. 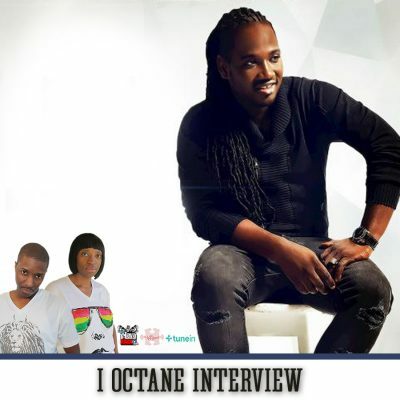 We have an extended conversation with the real I-Octane covering his calculated rise and success as a global brand. 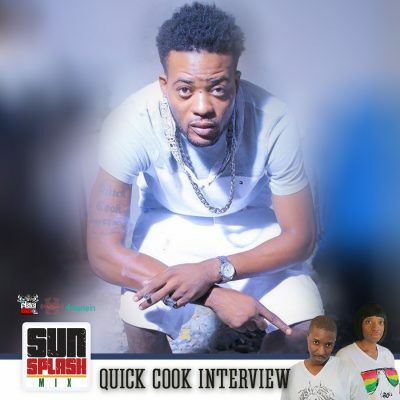 As he prepares to release his third album ‘Love and Life’, iOctance tell us about working with ‘Dancehall Queen of Stage’ Spice on the lead single, ‘Long Division’ and lending his time to many younger artists like Bryka. Working from new studio, Conquer the Globe Productions tells us to prepare for new music and has a special global message for our father’s. Listen to the new single ‘One Chance’ featuring Ginjah, now available for purchase and also on all digital streaming platforms.